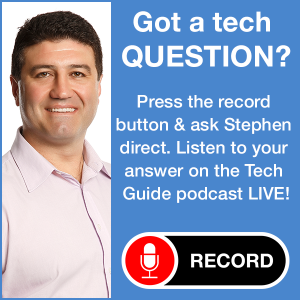 Top rating podcast Two Blokes Talking Tech Episode 9 featuring Tech Guide editor Stephen Fenech along with Trevor Long is now available. This week’s instalment includes the new LG Smart TV range which also offers an enhanced 3D viewing experience. 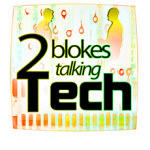 Also discussed by the “blokes” is the internet security around the Royal Wedding, the Motorola Xoom, SquareEyes iPad app and a cheaper Samsung Galaxy Tab.